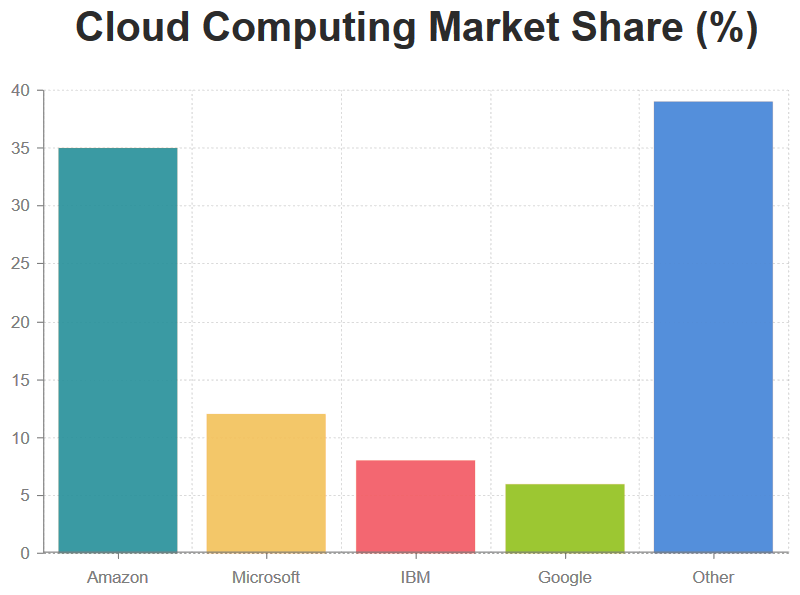 Did you know that close to 35% of Microsoft's revenue comes from the cloud? That is a huge amount of money, if you ask me! And yet, Amazon has a huge advance, according to the recent stats released by Data Alliance. Azure is Microsoft's cloud platform, which was launched in 2010. It's one of the best cloud platforms out there, and it was only used for Microsoft's own services (Office 365, Xbox live, Bing, etc.) in the beginning. 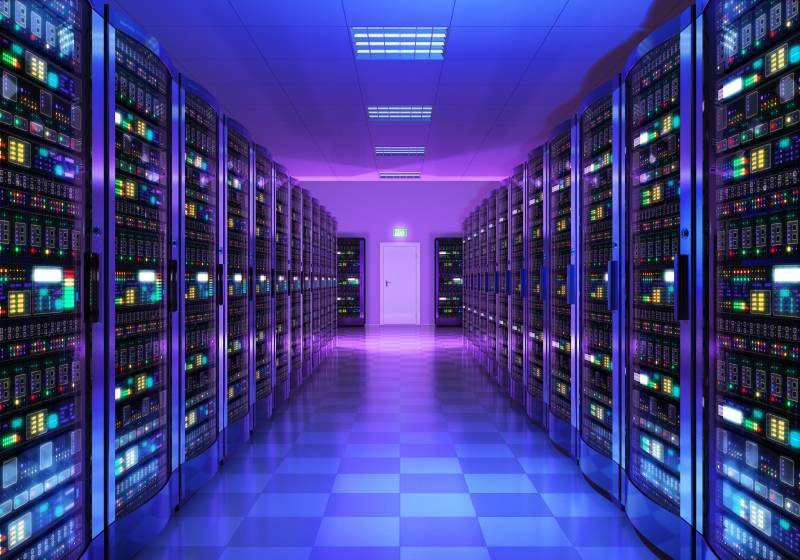 Nevertheless, Microsoft is now offering its cloud platform to enterprises as well, allowing companies to run their own applications on Azure's servers. But how can you actually use Microsoft's cloud platform? Here are a few examples. Azure can be easily used as a backup and recovery tool. It's a flexible solution, allowing you to back up any type of data, regardless of what operating system you're using, the language that's used by the OS, your location in the world, and so on. With Azure, you can set the desired backup frequency, and then rest assured that your data is in good hands. Microsoft uses three different locations to keep your data, guaranteeing its integrity for up to 99 years. Microsoft Azure can help people and companies who want to use the platform to develop, host and manage website and mobile applications. Here are the key benefits that make Azure stand out in comparison with its main competitors. a) Patch management. This is done automatically, helping you save a lot of time. Why spend time patching virtual servers, when this can be done for you by the platform, every time a new patch is released? This means that you will spend more time developing your web app, and less time worrying about their infrastructure. b) AutoScale. Okay, Amazon S3 may have this feature as well, but Azure takes it to the next level, allowing you to adjust virtual CPU and bandwidth on the fly. This means that you will have access to all the needed resources when your web application or website is used by lots of people, and you will save money when the load is minimal. c) Remote app control. Azure can help you connect a web app to local client in a secure manner. It's the ideal situation for people who want to have access to their confidential data without worrying about hackers. Azure helps you distribute an Active Directory environment globally. It's another unique feature of Microsoft's cloud, and it is crucial for people who use a central location that utilizes expensive apps, be them on-premise or cloud-based. With Azure, it will be easy to access all the needed tools, no matter where you are in the world. And the system also supports multifactor authentication, helping system administrators keep security tight without bothering end-users with complex security procedures. Azure also allows you to create, encode, protect and distribute media. The target devices range from Microsoft's own Xbox to Windows Phone, but they also include Mac and android devices. The service can help you provide both live media streaming and on demand access to your users. You can also convert media to a large variety of formats. These are just a few of the scenarios in which Azure shines. There's much more to discover about Microsoft's fantastic cloud platform, so why not read its documentation?